Although most people associate a visit to a chiropractor’s office with back discomfort and/or pain, an increasing number of patients are discovering the value of scheduling an appointment to their chiropractor when a headache is a part of the picture. Numerous underlying conditions can cause headaches, and the services a skilled chiropractor can be instrumental in reducing headache pain stemming from a variety of root causes. The first thing the chiropractor will do during your appointment will be to perform a comprehensive case history to establish common denominators and other possible indicators of why you have the headaches in the first place. What comes next is a musculoskeletal exam to identify that aren’t moving in a typical fashion. Headaches often occur as a result of a restricted range of motion due to spinal or musculoskeletal issues, and treating those issues directly usually results in the headaches going away. Most headaches are the result of muscular tension, and treatment techniques vary, but they are all gently designed to relax the muscles. 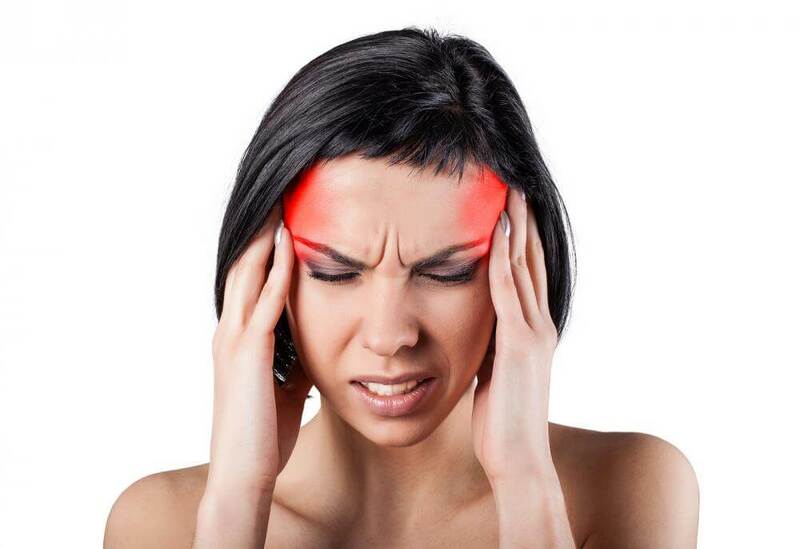 Typical therapies for tension headaches include alternating applications of heat and ice, the use of electric muscle stimulators, stretching motions, and the use of targeted gentle pressure. Your chiropractor will also provide you with several recommendations designed to treat the root cause of the headaches. Suggestions may include strategies such as choosing the best pillow and sleep position for your particular condition and making changes in overall posture, including how you sit in a chair. He or she may also recommend certain types of dietary supplements and make suggestions on which types of food to avoid. Maintaining healthy habits is an essential part of combating headaches, so your chiropractor will also advise you on optimal nutrition and staying adequately hydrated. Please don’t hesitate to contact us if you’re seeking relief for unexplained headaches. Keep in mind that addressing the underlying cause of any pain is an essential component in achieving long-lasting relief.